Welcome to eTeaching Academy, an online academy for teaching and education courses. Whether you are looking to start a career as a teaching assistant, SEN support work or in child education, we have a wide range of online courses to help meet your needs. 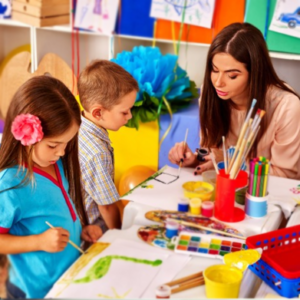 At eTeaching Academy we offer courses in teaching assistant, special education needs, autism, classroom support, child counselling and child psychology courses. All our courses are fully CPD Accredited and certified so you can rest assure that you are studying towards certificates that are recognised. 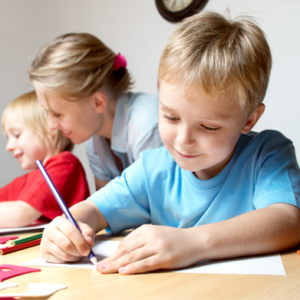 Study CPD Accredited and Recognised Teaching Assistant courses with eTeaching Academy. Our teaching assistant and education courses are CPD accredited and certified through the CPD Certification Service. Upon completion of a course students will be awarded with the CPD Certification. If you would like to find our more about our teaching and education courses or simply have a question for us, please get in touch today.